Collecting toys during the winter holidays for low-income APA children. 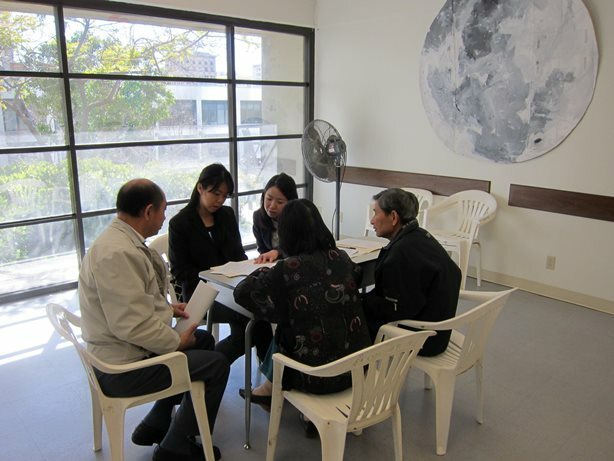 Attorneys and law students are needed to volunteer at APABA's monthly legal clinics at the Monterey Park Public Library, which serves a significant Asian population. Volunteers will be matched with a clinic participant and help with intake and provide information in response to myriad legal issues in the areas of family law, estate planning, criminal law, civil matters, labor and employment, government benefits, and immigration. To volunteer, please register online for a clinic. If you are interested in joining our clinic planning committee and/or have any questions, please e-mail Deborah Yao at outreachapabala@gmail.com. If you cannot make it to the clinic but would be available to consult via telephone, please email us your name, telephone, and area of specialty/expertise.